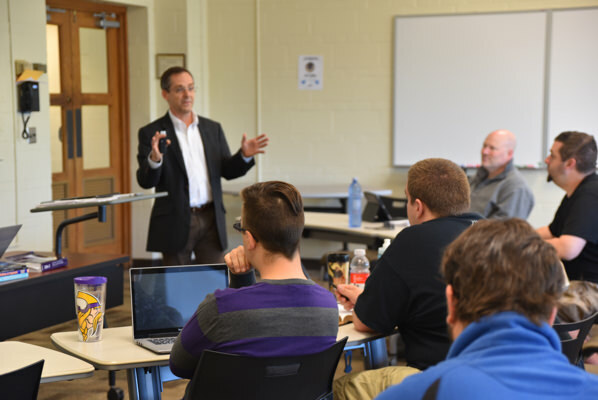 To help Concordia Seminary “listen” more effectively, an Alumni Council was created. Alumni Council members are appointed by the Seminary president and represent a wide range of graduation years. They meet twice per year and serve as a link between the Seminary and alumni, assist in planning alumni functions, and advise the president and alumni relations staff. Serves as representative “voice” of alumni to the president of the Seminary. 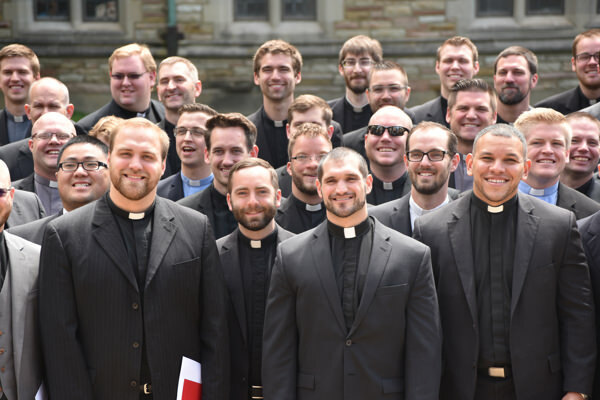 Serves as a link between the Seminary and alumni for the purposes of recruitment and development. Assists in planning alumni gatherings and other related activities. Meets twice annually to plan and discuss items relating to alumni programs, recruitment and other Seminary projects. Serves constituent alumni in the various regions or special ministries as opportunity arises. The districts of the LCMS have been divided into nine geographical regions, based on the number of alumni and congregations in each. The Alumni Council also includes one alumnus from the Center for Hispanic Studies, one alumnus from the Ethnic Immigrant Institute of Technology and one deaconess. Alumni in the English and SELC districts are considered members of the geographical areas in which they reside. 3166 N. McMullen Booth Rd.